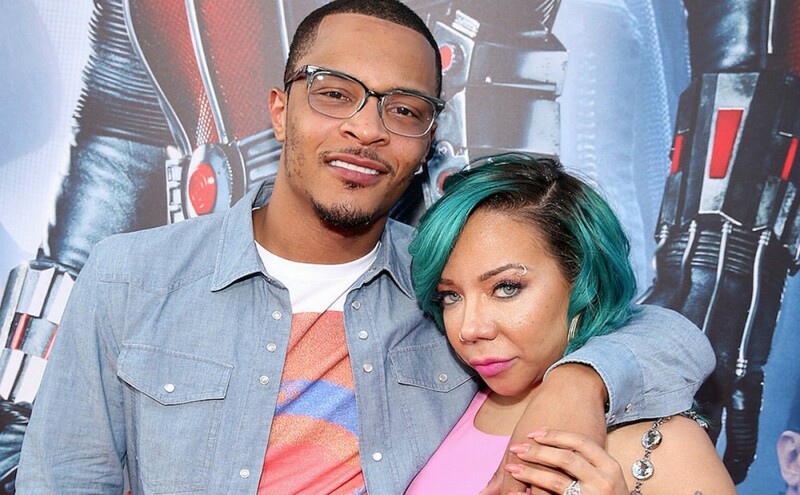 Tiny Harris shares another adorable video her baby girl with T.I., Heiress. “I just loved this video she’s only 2, and I understood everything she said,” one fan commented. T.I. and Tiny Harris are getting ready for the new season their hit reality TV show Family Hustle, which is now called Family and Friends Hustle. The show, which airs on VH1, now includes Monica, Toya Wright, and Latoya Luckett.